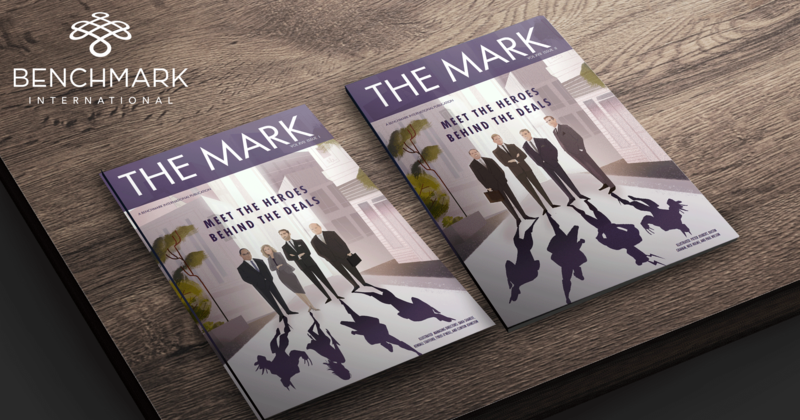 We have just released our latest edition of The Mark, a place where we share insights in the M&A industry and featured opportunities. 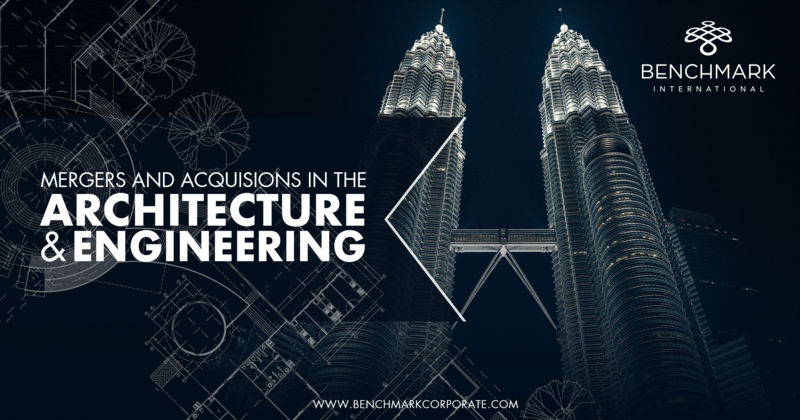 As we look back on activity in 2018, there have been upward trends in certain sectors for M&A activity, which have included healthcare and technology, which have, in turn, attracted interest from private equity firms. 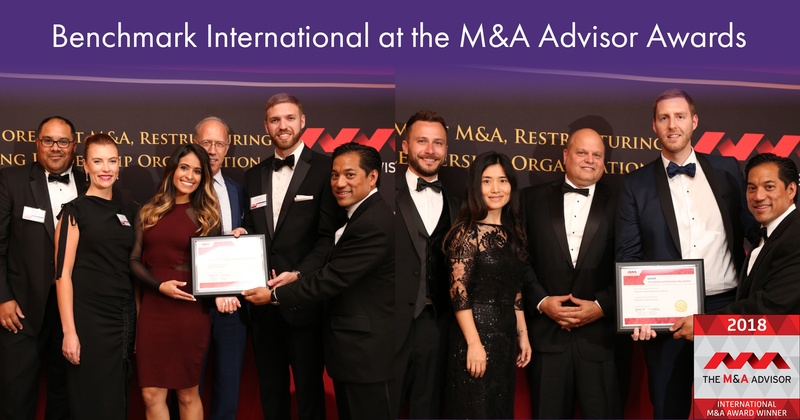 This issue also discusses the many decisions that arise for a seller in the M&A process, from the type of buyer to choose to when the optimum time is to sell, as well as the pitfalls that can occur in the M&A process and how these can be tackled or prevented. 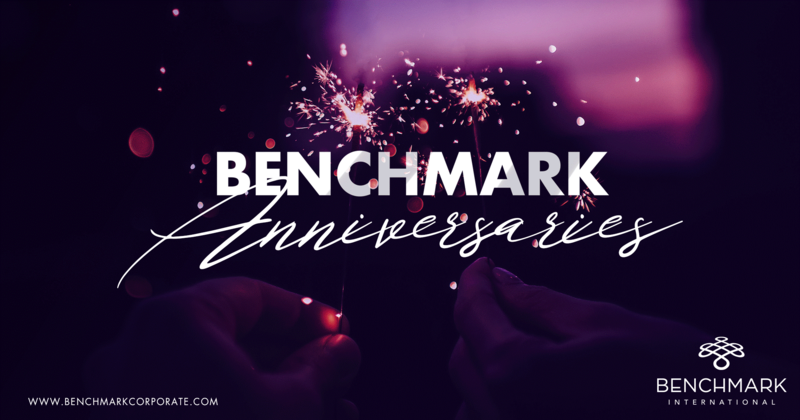 We hope you find this edition of The Mark insightful and informative, one day assisting you with decisions when selling your business, along with our friendly and helpful team at Benchmark International, who are here to help wherever you are in the world. Thanks for reading. Please like and share!